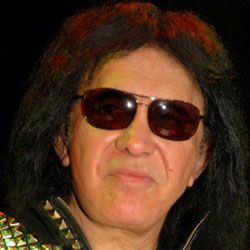 105.5 FM KSNX - Classic Hits Radio » HAPPY BDAY GENE SIMMONS !! HAPPY BDAY GENE SIMMONS ! !